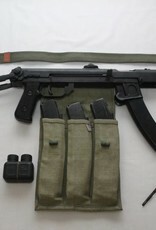 Home / DEACTIVATED PPS-43 UK/EU SPEC. Comes with 3 x spare magazines in cloth wrap. also including, sling, oil bottle and cleaning rod. 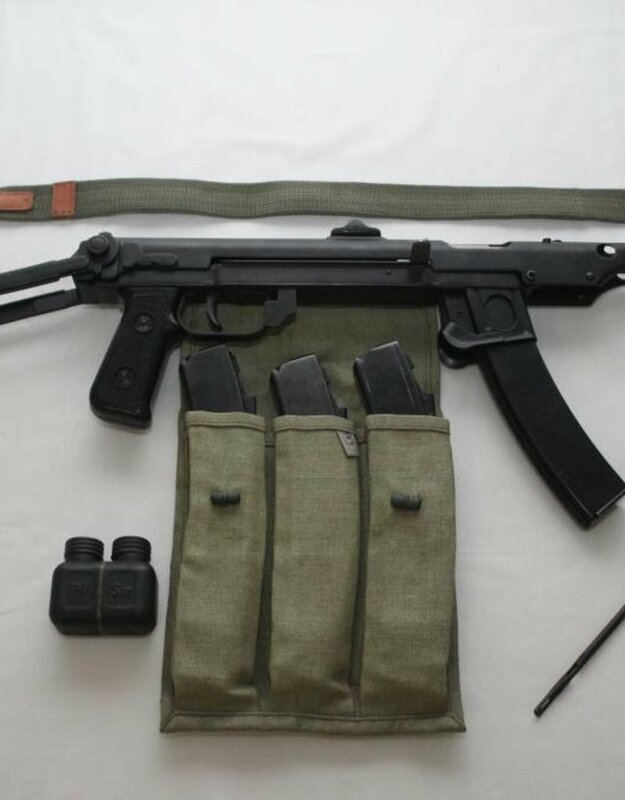 The PPS-43 was developed as a low cost personal defense weapon for reconnaissance units, vehicle crews and support service personnel.